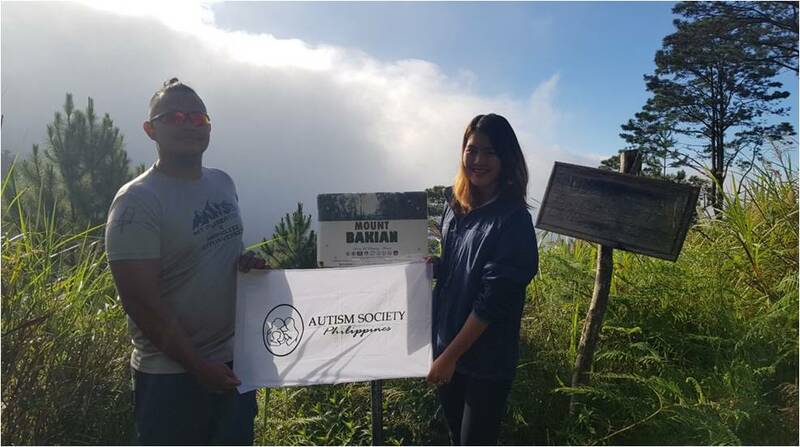 One of the incredible ideas came from the employees of Abraham Holdings, who have been happily serving as volunteers for ASP’s annual Angels Walk for Autism since 2014. 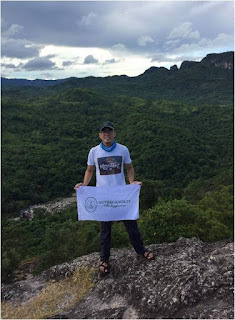 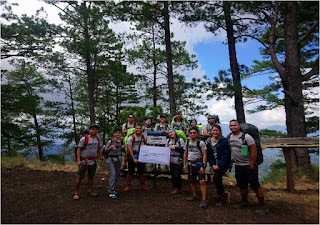 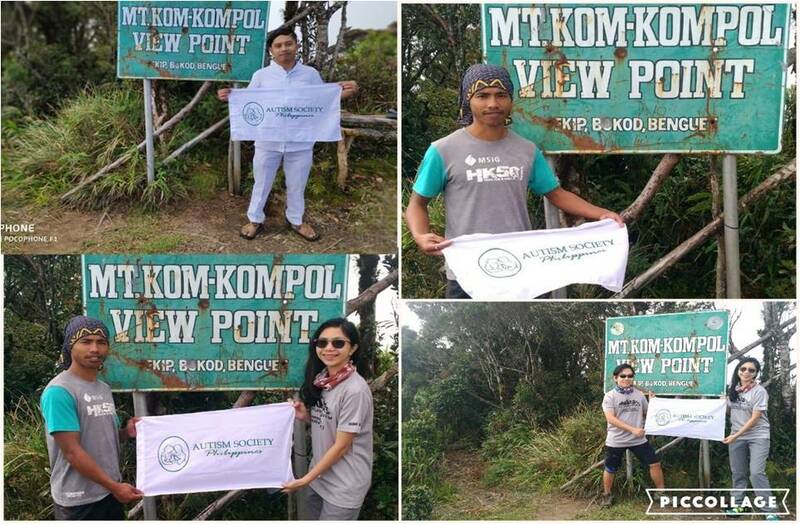 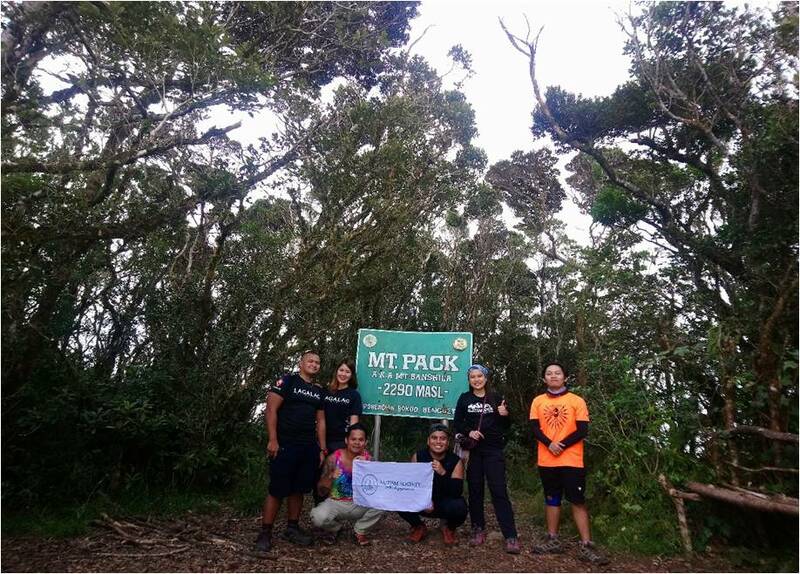 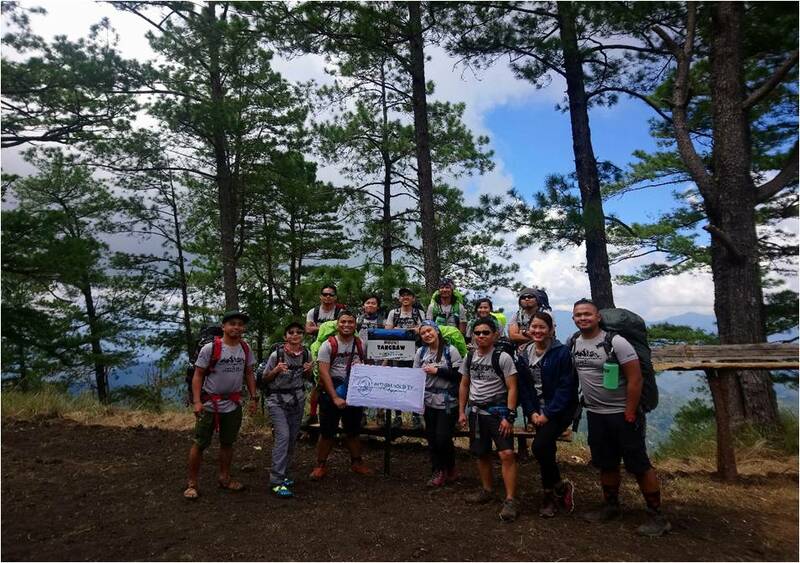 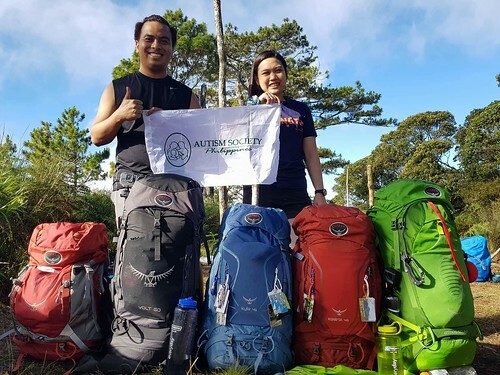 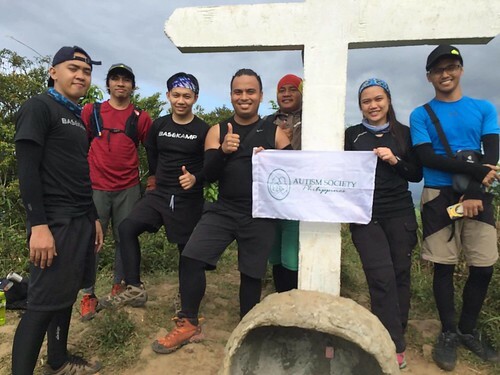 In celebration of ASP’s thirty years of public service, Gab Escalante, thought of simple acts of tribute through the team’s other passion -- mountain climbing, The team, including friends and Abraham colleagues, have committed to climbing 30 mountains for ASP’s 30th year -- thus, #30PeaksAt30. 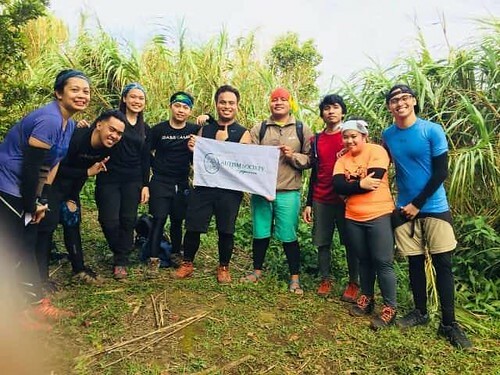 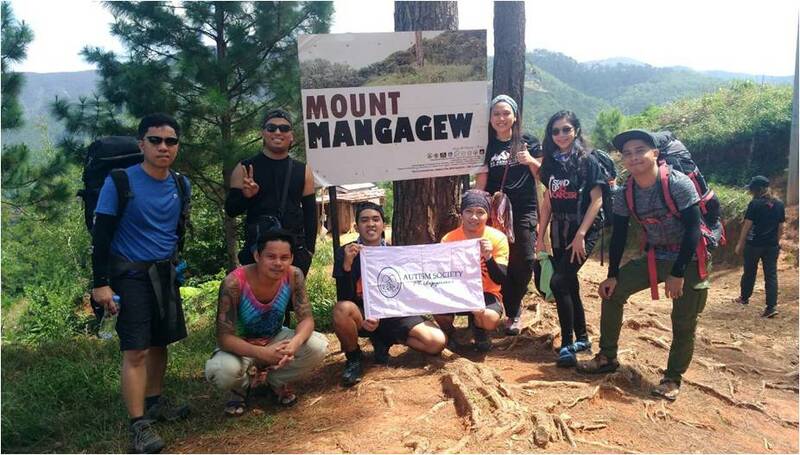 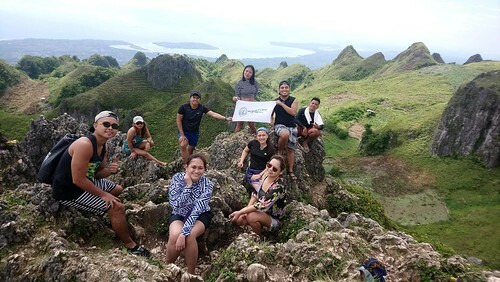 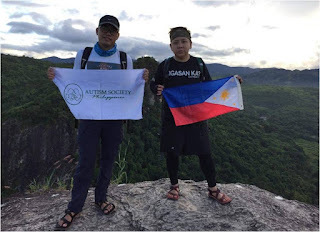 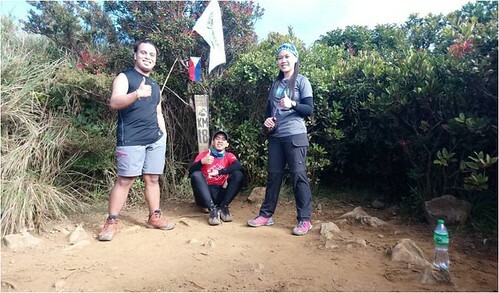 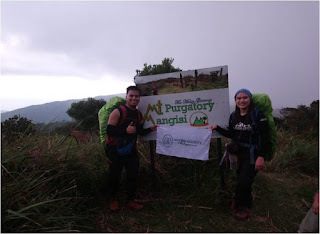 Conquering 30 mountains for ASP’s 30th is a gesture of joy in volunteerism; and one of love and support for Filipino families living with autism. 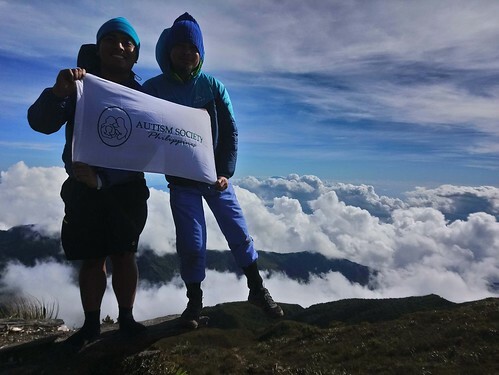 The team is carrying the ASP banner to the mountain tops -- a symbol of our shared aspiration for more acceptance, accommodation and appreciation for persons with autism. 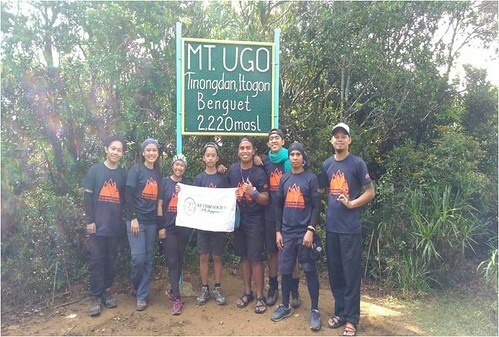 Here are the summits this intrepid group of adventurers have conquered, working towards a target 30 mountain tops by 2019.